You Are Here Home » Blogging » Be Awesome Party Linky Party! 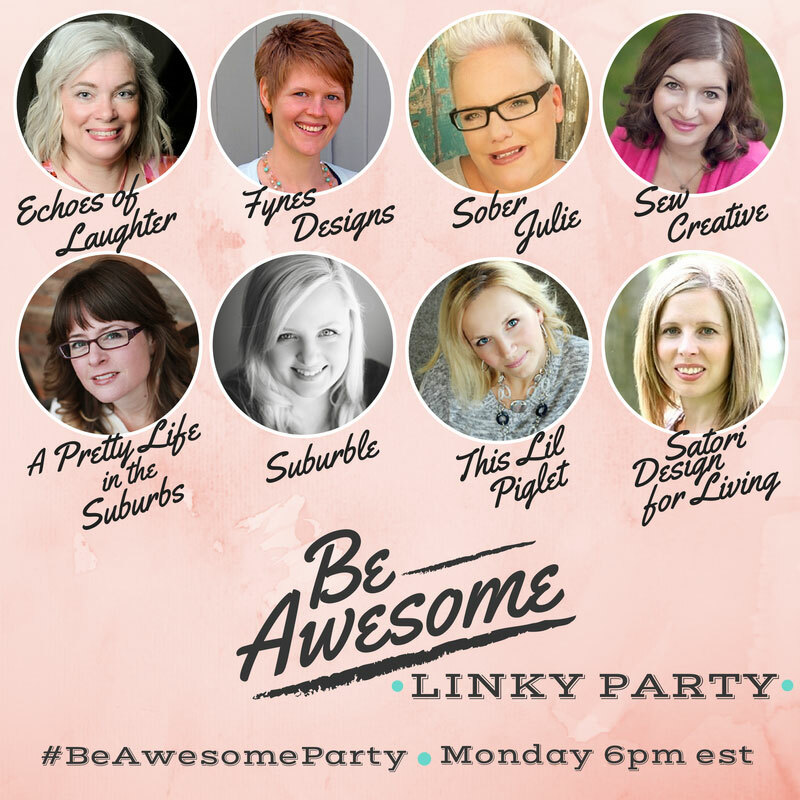 Be Awesome Party Linky Party! I adore this girl’s room with turquoise painted dresser by The Little Farm Diary. Love how simple, yet gorgeous this watercolor abstract art turned out by Setting For Four. Can’t wait to try this gluten-free quiche with potato crust by Almost Supermom. I’d have a hard time saying no to one of these homemade s’more cupcakes by Alwayz Bakin’. So yummy! 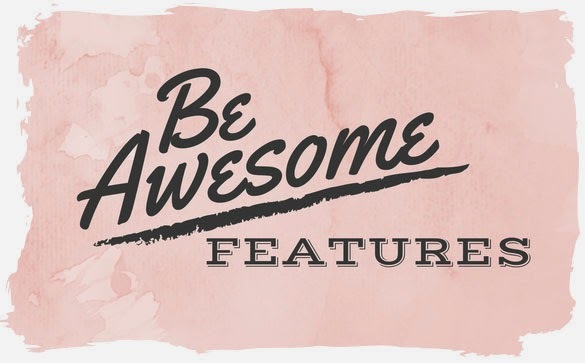 That seems to be amazing.